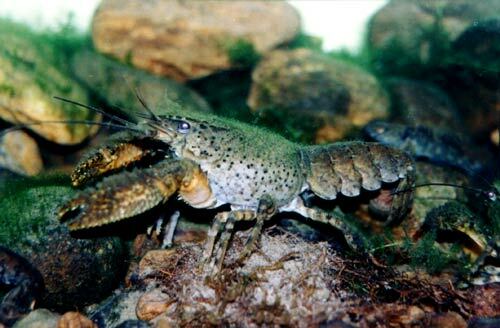 The freshwater crayfish is found in streams, lakes and ponds throughout the country. Its dull green changes to bright red when boiled. The saying ‘Ka whero te kōura’ (the crayfish goes red), refers to a person who is quick-tempered and flushes in anger.